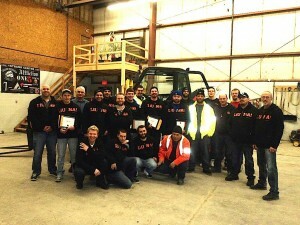 2015 Pre-Apprentice Grads with Mike Vieau (Business Rep.) far left, Carlo De Zan,(Training Director) 3rd from left, Rosario Cusumano (Business Rep.) 3rd from right, Bill Morland, (Assistant Business Mgr.) far right, and Ramiro Escoto, Business Representative and Trainer, (kneeling-far right). 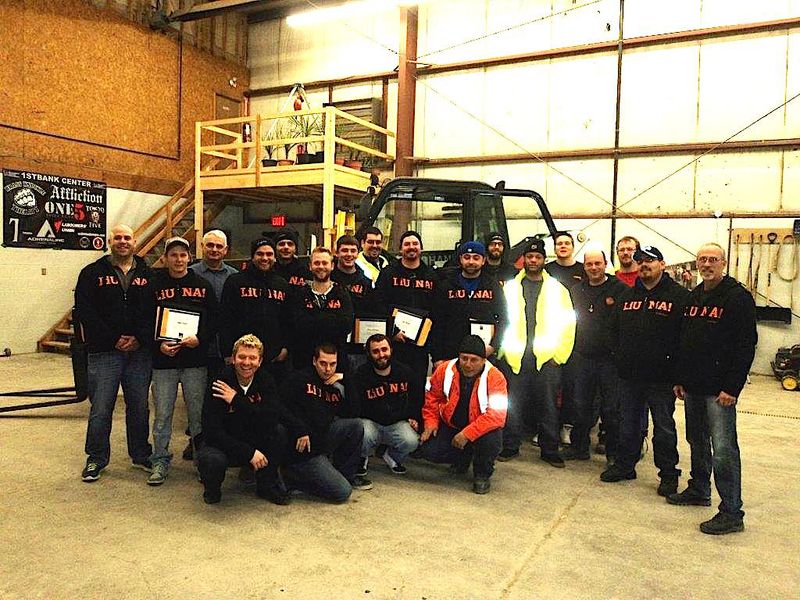 Home » Pre-Apprentice Training » 2015 Pre-Apprentice Grads with Mike Vieau (Business Rep.) far left, Carlo De Zan,(Training Director) 3rd from left, Rosario Cusumano (Business Rep.) 3rd from right, Bill Morland, (Assistant Business Mgr.) far right, and Ramiro Escoto, Business Representative and Trainer, (kneeling-far right).